Best GIG for new sites! 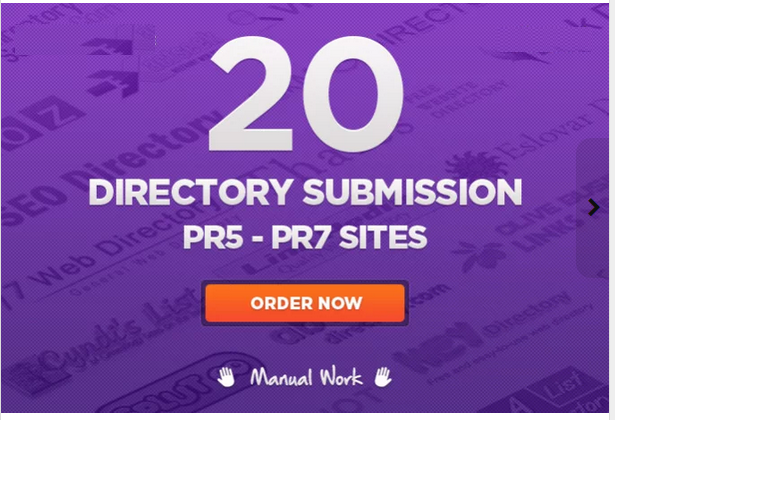 In this gig we will submit your site to Directory sites, which are the best SEO tool to drive traffic to your website! As a proof of submission we will give you an email address with login and password information, which was used in registration on the directories. When the directory will get approved, you will get an email containing direct link to the submission. Also the approval time is indefinite and can vary depending on the directory. 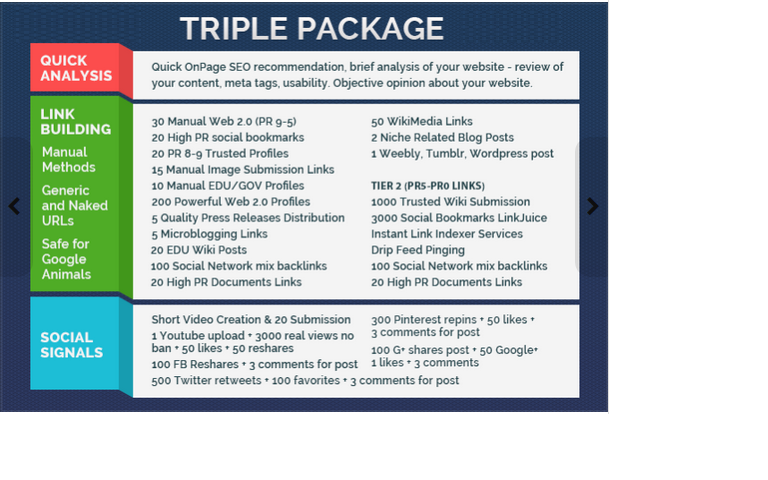 Increase your rankings with the most professional SEO method! NOTE: Only main domain accepted.